On March 4 the Chinese Dragon Club hosted a celebration of the Spring Festival, better known in the West as Chinese New Year’s. The event was held at the Norman Worthington Conference Center and students and faculty enjoyed a wide variety of Chinese food and entertainment, including traditional instrument performances and an up close and personal lion dance. The event was hosted by Wendy Wen, a Chinese international student majoring in English, and Gu Yicheng, a Chinese international student majoring in business. 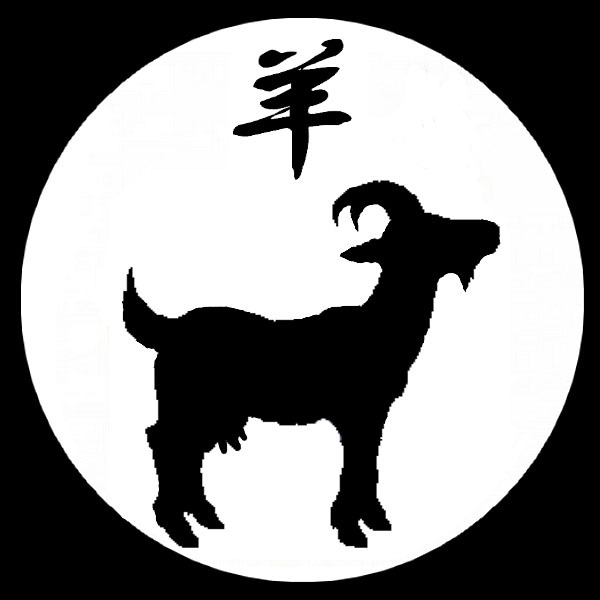 2015 is the Year of the Wood Goat, but the ambiguous Chinese term is sometimes rendered as “sheep,” “ram,” or even “gazelle.” Animals of the Chinese Zodiac are paired with the five Taoist alchemical elements and this year the element is wood. The last Year of the Wood Goat was 1956. 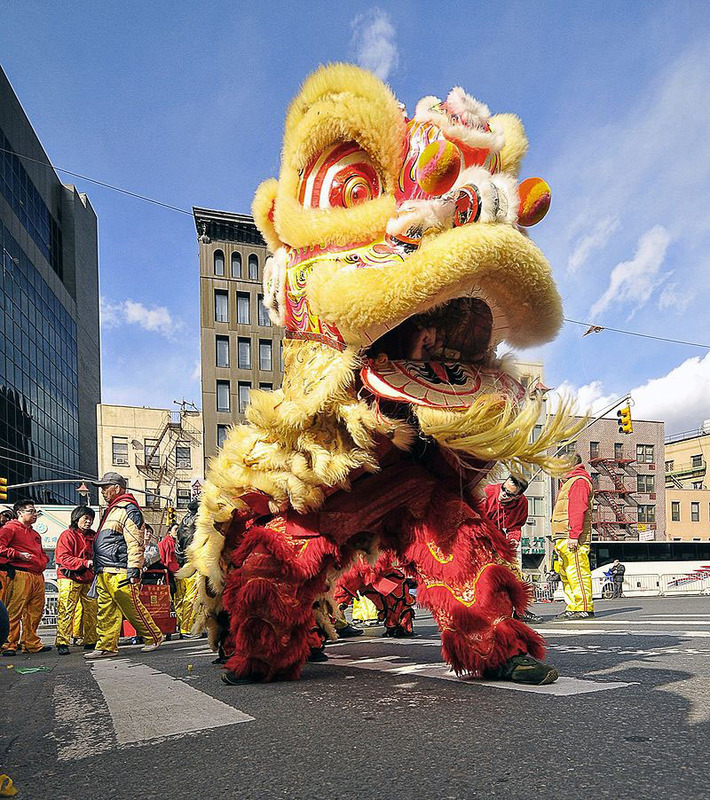 An example of Chinese Lion Dancers. Wen introduced the performers to the audience and led a number of games and activities and explained their significance. One favorite played was “toss the sheep” a hot potato type game were music was played and diners passed around a stuffed lamb, the person who had the lamb at the end was given a red envelope filled a random amount of cash. Many Chinese community groups from Thurston County were present; including a martial arts dance club with performed a Tai Chi routine that progressed into Kung Fu. Another event was a calligraphy challenge wear volunteers had to paint a Chinese character before the timer ran out. The Spring Festival gave Chinese students a chance to celebrate their home culture and share with the larger campus community. Those in attendance showed a genuine interest and appreciation for the Spring Festival. Events like this that educate about other cultures in the community, allow for the community to be strengthened.